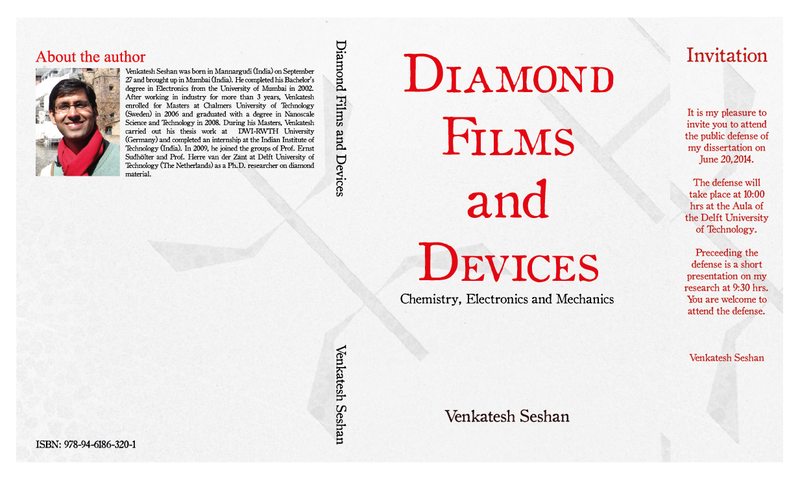 A star–shaped design on the background of the thesis cover page is a diamond Hall bar structure fabricated from nanocrystalline diamond thin film. The design was part of my first PhD project, which still reminds me of team work and fun I had with my colleagues at work. To keep happy memories from the PhD time alive, I decided to use Hall bar design for my thesis cover page. The transformation from an optical microscope image to an amazingly beautiful cover page would have been only possible with the help of experts at BusyPencils. I am very much thankful to them for their time and effort in making my thesis cover page a visually attractive art. The author had an image which was very critical to his research.He provided that to us as a starting point for the cover design. As he describes above, it was an optical microscope image with typical equipment in the forefront and dark blue textures on the background. 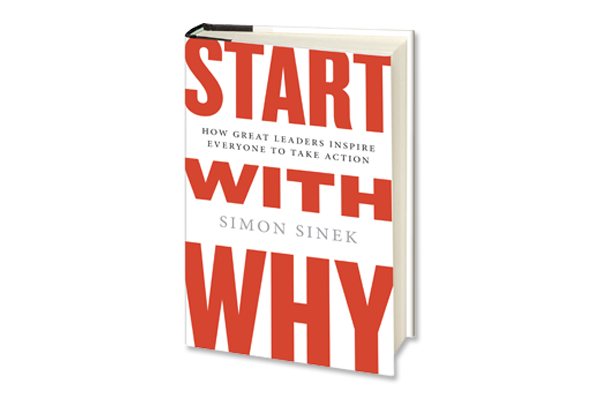 The author was inspired by the book “Start with Why” by Simon Sinek and he wanted a similar treatment with the information as was depicted on the cover page of his version of the mentioned book. On hand was the task to incorporate two distinctly different elements, of the optical microscope image and the strong lettering of the title. We explored with both the elements and came up with a few ideas. The core idea was to tone down the strong saturated blue image and make it more subtle keeping the hall bar design noticeable; along with the attention seeking title of the thesis; and still have a balance between all the elements. A few iterations later, the result was the following graphic which finally went into print and the thesis was defended by the author successfully, thus completing his doctorate.